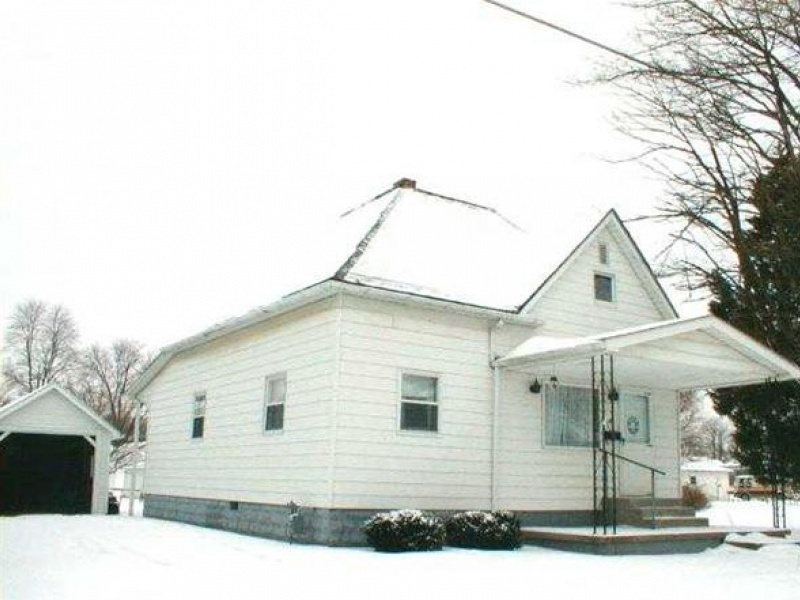 2 Bedroom home located at 508 Lexington Ave. in Lawrenceville, IL. Older house with central air. It has an open frame porch, roof extension, concrete patio and 2 car sheds. Contact Kevin Moan for more info at 618-553-2811.